Shane McFarland, Owner. Shane started Shane McFarland Construction in 2008. 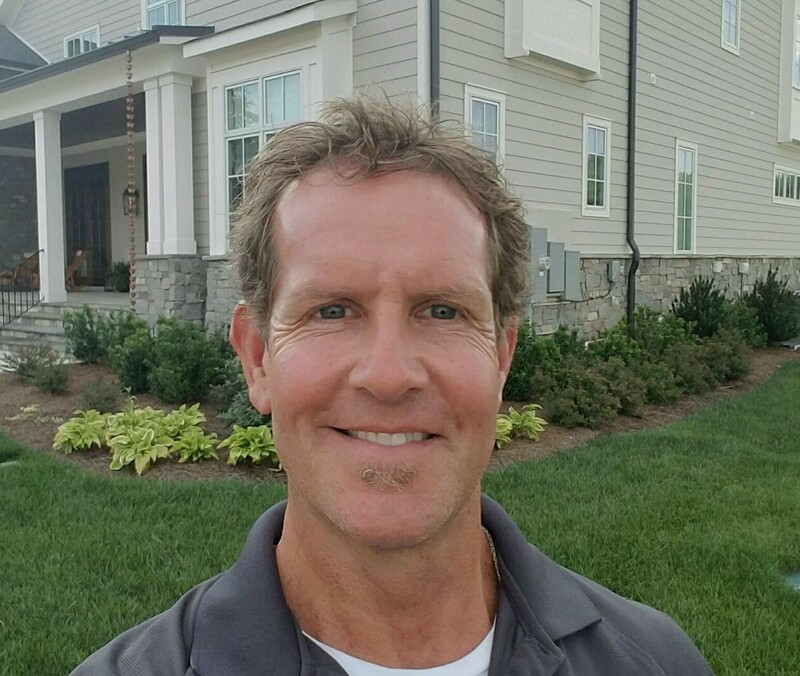 As owner and field manager, Shane has been in the commercial, residential and development construction field for over 15 years. Over this period, he has attained a wealth of knowledge regarding the entire construction process from the ground up. Unlike many others, Shane approaches construction not just from the quality of the build, but also from a financial perspective. With a degree in accounting from Middle Tennessee State University, Shane delivers projects that are within budget and exceed his clients expectations. Shane is active in the Murfreesboro community having served on various not for profit boards, such as Special Kids Inc., United Way, The Discovery Center, Rutherford County Adult Activity Center and currently serves as Mayor for the City of Murfreesboro. Shane and his wife Ashley stay very busy as they raise their three very active sons, Luke, Eli and Drew. Jason Moore, Field Supervisor. Jason is a resident of Murfreesboro, graduated from MTSU, is married and has 2 children. He has 20 years of experience in the construction industry on both commercial and residential projects. He manages each of our jobs with the commitment of maintaining accuracy and meeting the construction schedule. Jason’s experience and knowledge are beneficial to both our commercial and residential projects. 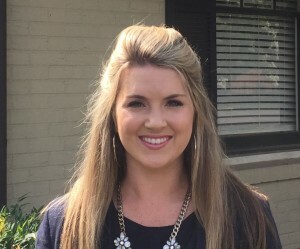 Brandy Lauer, Project Designer. Brandy is a resident of Murfreesboro, graduated from MTSU with a BS in Interior Design, is married and has 4 children. 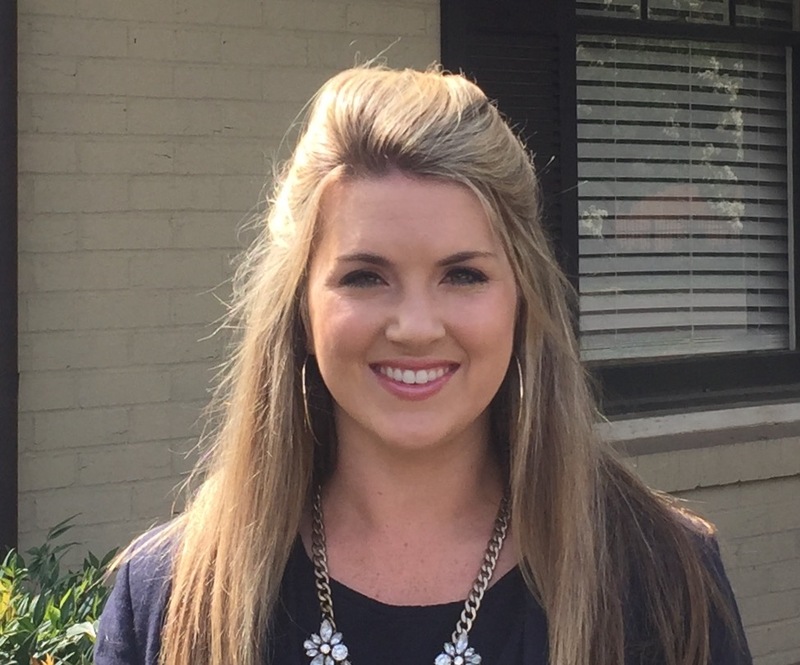 Brandy assists our construction staff on all day-to-day jobs and coordinates with our clients and vendors in finalizing all selections in order to maintain our job schedule. With her background in interior design and project management, she provides expert direction to all involved in the project. Larry Jones, Field Supervisor. Larry is a resident of Shelbyville, is married and has 3 children. Larry has a very hands-on approach to each project. He manages both commercial and residential projects, and provides many years of knowledge and experience to each project. He believes in constant communication with our clients and vendors to ensure all informed at every stage of the build. Conrad Kristinus, Field Supervisor. 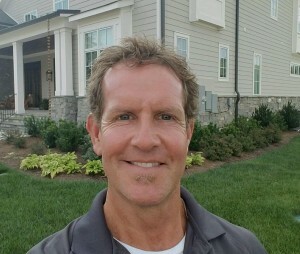 Conrad is a resident of Murfreesboro and has 21 years of residential construction experience. Conrad graduated from Villanova University with a BS in Business Management. He brings energy, organization, and knowledge to each project. Conrad keeps an efficient schedule moving on each home and works hand-in-hand with the homeowners and the designers to achieve a great final product. Kathryn Zelenik, Project Designer. Kathryn is a resident of Nashville, graduated from Auburn University with a BS in Interior Design, is married and has 3 dogs. Kathryn assists our construction staff on all day-to-day jobs and coordinates with our clients and vendors in finalizing all selections in order to maintain our job schedule. Kathryn is a certified LEED Green Associate and belongs to Nashville’s American Society of Interior Design. Bud Morris, Office. Bud resides in Murfreesboro, is married and has 2 grown children and 5 grandchildren. Bud assists Shane and our crew with organizing each project account to ensure our accuracy with our clients and vendors, and with small job deliveries.